Regular readers know that once upon a time when the world was still dark with fears from the Soviets, a little known base in Scotland served as a portable pier for our submarine fleet. 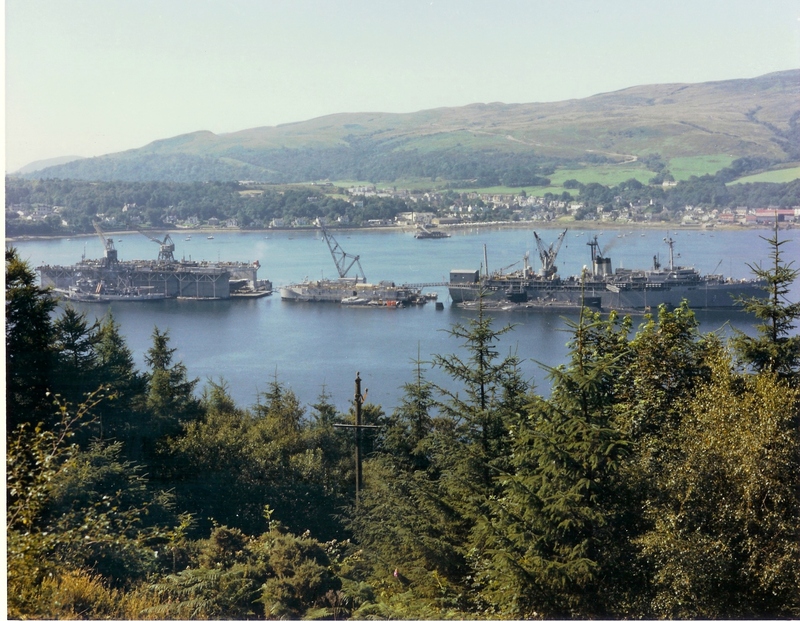 Starting in 1960, units of the United States Fleet anchored in a small inlet called Holy Loch that was just up from Dunoon. 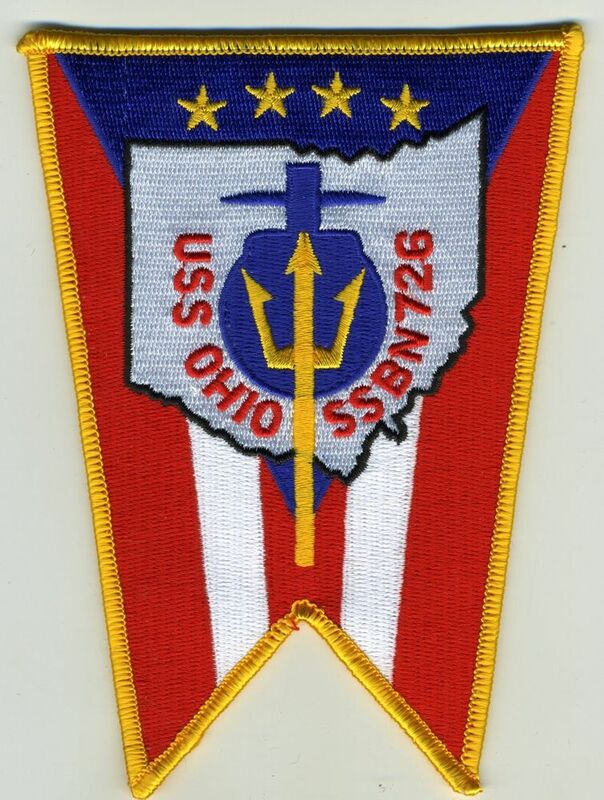 The submarine tenders that rotated in and out for the next 31 years all toiled endlessly to support the ballistic missile submarines and occasional fast attacks. 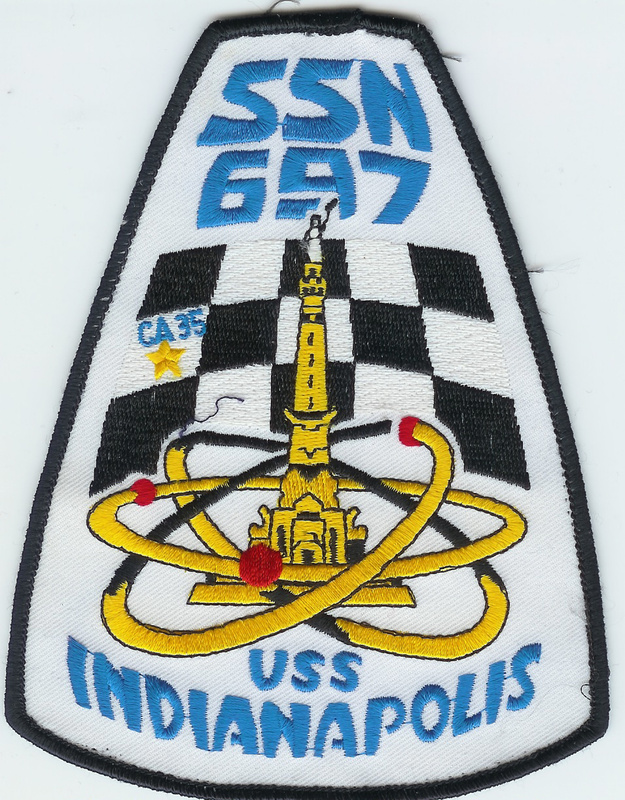 as the USS Los Alamos (AFDB 7). You can search theleansubmariner by looking for articles about her and understand just how important this asset was and how amazing the technology was that allowed her to serve for the entire time Site One was open. The LA has been decommissioned for nearly twenty seven years as a Naval Unit but a unique opportunity has emerged that would pay tribute to the city that gave its name to this unit. LOS ALAMOS, N.M. (AP) – New Mexico’s congressional delegation says the U.S. Navy’s next nuclear submarine should be named “USS Los Alamos” in recognition of the community’s contributions. This year marks the 75th anniversary of the founding of the lab, one of the nation’s premier nuclear weapons research centers. 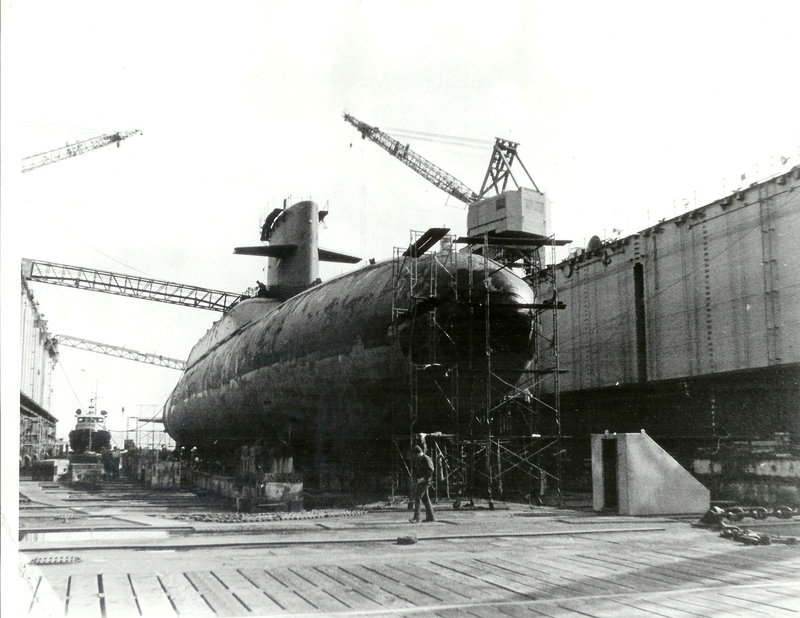 Aside from its role in the Manhattan Project, work at Los Alamos provided the technical understanding in nuclear energy that led to the Naval Propulsion Program. Of course I strongly support the efforts to bring back the name Los Alamos to the US Navy. My only hope is that in all the hubbub, the people who are pushing from the name don’t forget the mission the original LA performed. By providing remote dockings all of those years, she contributed so much to the nation’s defense. 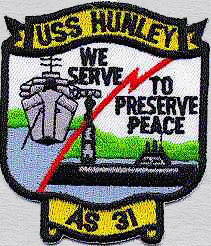 Heritage means something to all of those who have served in the Navy. This is one heritage that should not be forgotten. With all the “crap” going on in LA, I was not planning on reading this article. However, I’m now GLAD THAT I DID !!! (since Your title, “LA” is not talking about the city,…. BUT SOMETHING VERY DEAR TO ME AS IT CHANGED MY LIFE FOR EVER IN 1961. Of course YOU KNOW WHAT I’M TALKING ABOUT. Others will just have to read my story by entering in the top right corner of your homepage or from any article, “AFDB-7 LOS ALAMOS”, or “Holy Loch”, or even “In The Beginning”. Thanks again for helping to keep the name “LOS ALAMOS” front and foremost as I know IT IS DEAR TO YOU AS WELL.